Kermanshah is a city in the Kurdish region of Iran, approximately 110 miles (165 km) from the Iraq-Iran border. The city’s modern roots date back to the 4th century, and its ancient roots date back even earlier. As of 2013, the population of the city is estimated at 851,405. 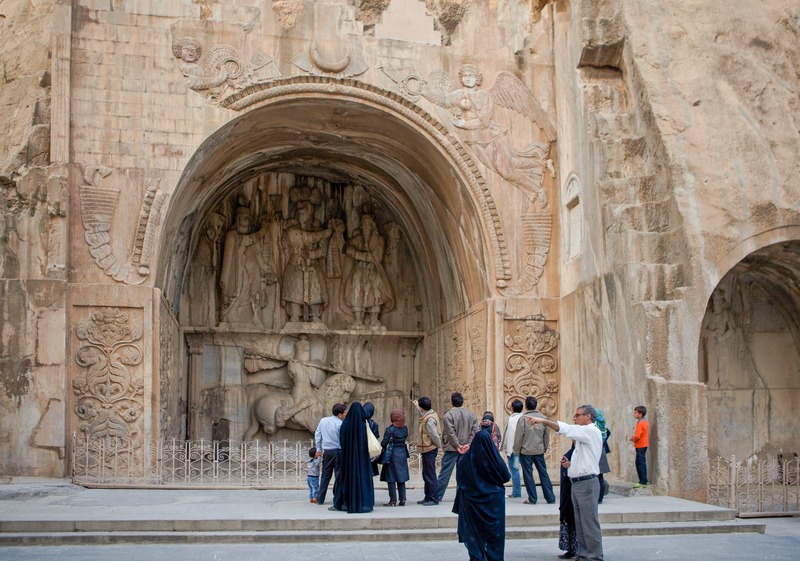 An ancient Persian king is believed to have constructed the city of Kermanshah. The name “Kermanshah” refers to the king, or shah, who ruled over the city and region of Kerman, which still exists in Iran today. Kermanshah is widely recognized to be a cultural center for Kurdish music. Both Iranian and Turkish music can be traced back to Kurdish tribes and musical traditions from around Kermanshah, and there are many established and upcoming Kurdish musicians based in the region.